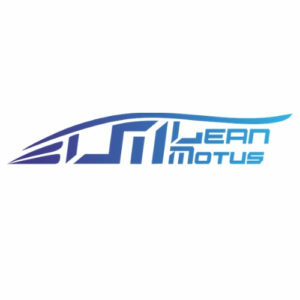 Leanmotus brings optimization to the grown of car travel on fast roads, reducing energy consumption by up to 50%. How? Through the combination of sharingdevice, thanks to new mobile technologies, service stations as a rental hub and the development of an aerodynamic device for quick installation in vehicles. LeanMotus solves the biggest handicap of electric vehicles: autonomy.